Grande Dunes Marina is adjacent to the massive Marriott Grande Dunes golf course development which is located on the beautiful Intercoastal Waterway in Myrtle Beach, SC. This marina serves as an attractive stopping point for pleasure craft traveling north and south on this historic route. This route also serves as a major thoroughfare for commercial shipping vessels. It is also home to many species of wildlife and plants that need to be preserved and protected. The developer desired to maximize buildable space and eliminate the use of unsightly detention ponds while meeting Federal, State and local stormwater discharge requirements to protect nearby sensitive water bodies. 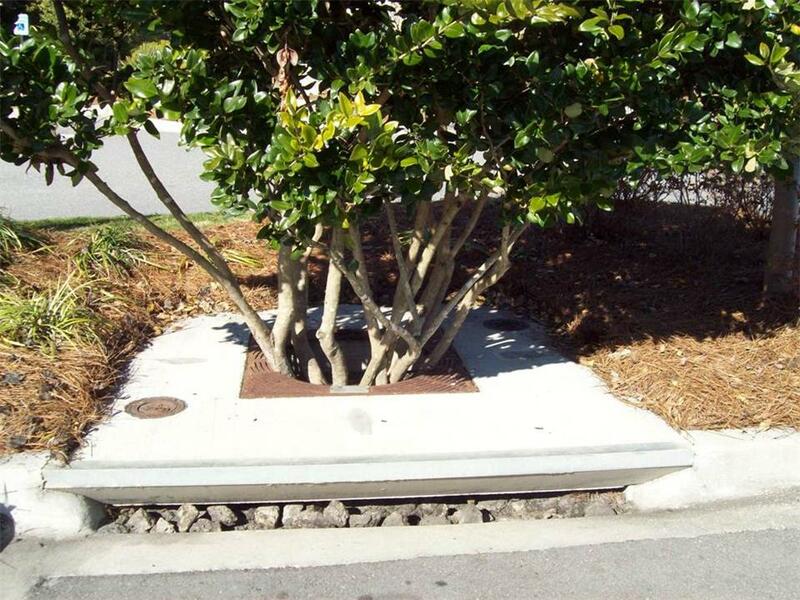 The Filterra Biofiltration System removal efficiency data for TSS, Total Phosphorous, Metals, and other constituents were presented to South Carolina’s Department of Health and Environmental Control (DHEC) and the city of Myrtle Beach Department of Public Works as a stand alone BMP. 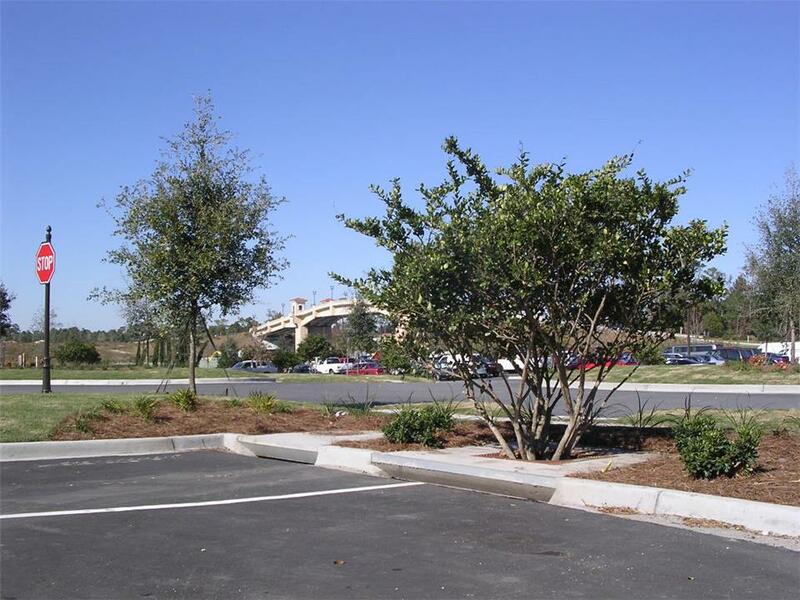 These agencies determined that Filterra met their respective requirements for treating the water quality volume discharging from this highly impervious site into the Intercoastal Waterway. The efficient, decentralized design of Filterra allows smaller drainage areas to be treated upstream and at the source of the pollutants. 25 Filterra units were placed throughout the Grande Dunes Marina site in the standard cross linear flow configuration.